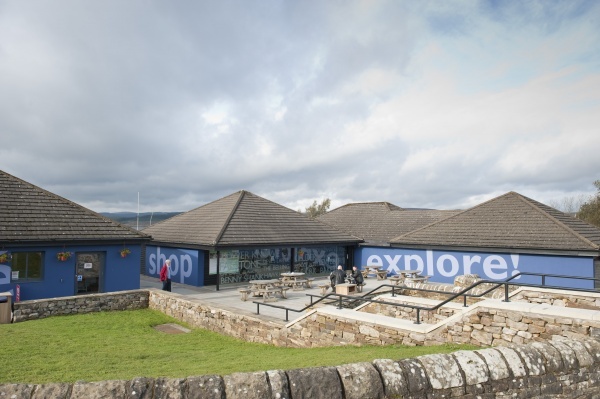 Tower Knowe, the gateway centre to Kielder Water & Forest Park, is an ideal location to orientate yourself and find out what you can do and where. Open from April to October, 10am - 5pm. 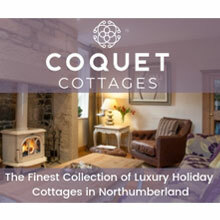 For exact dates please call 01434 251 000. Why not discover the area's rich history at the Explore Centre? 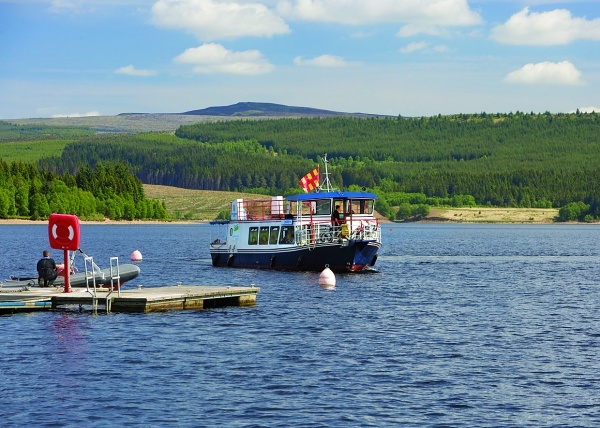 From here you can board the Osprey ferry - the ideal way to discover Kielder Water in comfort - visit the sailing club, start a walk or bike ride along the Lakeside Way or even buy a fishing starter pack and ask one of the rangers to show you how to tackle up. Perfect for coffee or lunch, Cafe on the Water has beautiful views across the reservoir. 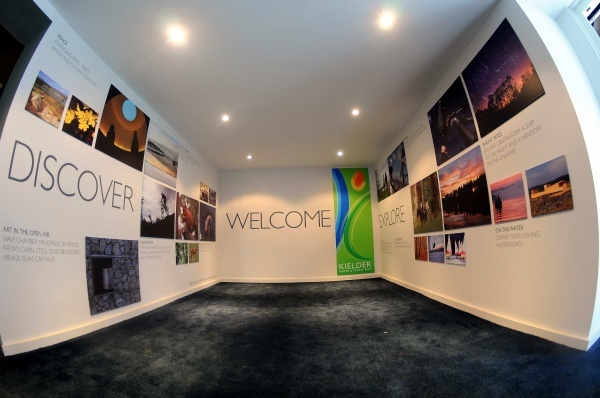 Tower Knowe Visitor Centre also offers parking and WC facilities as well as an extensive shop selling ranges of outdoor wear, souvenirs and fishing tackle.